Nakashimaching – Full range of legal services. Serving clients throughout Hawaiʻi. Regardless of the circumstances surrounding your case or the complexities involved, you can trust Nakashima Ching LLC to provide the high-quality, professional representation you deserve. If you are a business professional, individual or company who needs effective legal counsel regarding commercial litigation, a real estate investment or some other area of real estate or business law, please contact us. 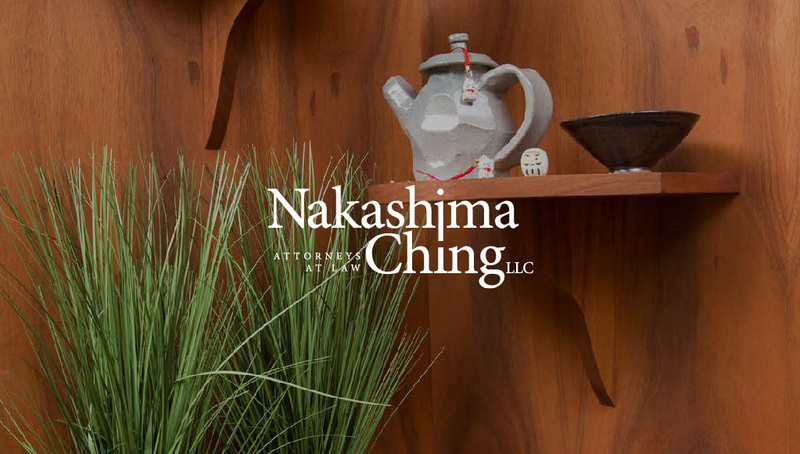 At Nakashima Ching we know your time is valuable and your matters are important. You deserve legal representation that addresses your needs aggressively and efficiently. We have earned our reputation by obtaining the best possible outcome in each and every matter on our clients’ behalf. The attorneys in our firm, who collectively have over seventy-five years of legal experience, have been recognized by national legal rating agencies including Best Lawyers in America, Benchmark Litigation, Chambers & Partners, Martindale-Hubble Law Directory and Super Lawyers. In fact, our firm was named a 2018 Tier 1 Best Law Firm by Best Lawyers-U.S. News. 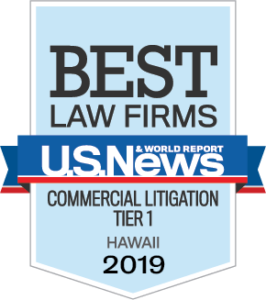 We were both partners in one of the larger firms in Hawai‘i before we started Nakashima Ching LLC in 2017. Our vision is to provide big law firm expertise with small business creativity and agility. We regularly litigate against larger law firms and do so quickly, efficiently and successfully. Our clients include large, publicly held corporations, small local businesses, professional athletes and individuals. The majority of our clients are referred to us by existing or former clients, who recognize our dedication and expertise. We believe this is the ultimate compliment for any business or professional. We are committed to doing the absolute best for each of our clients. We are very proud of our reputation and we are happy to provide references upon request. 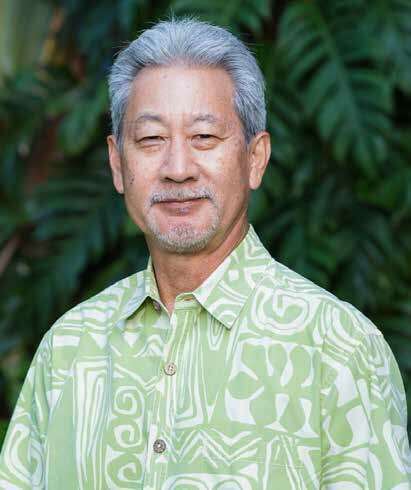 David A. Nakashima is highly recommended by his clients and peers as an effective and successful advocate. He uses over thirty–five years of legal and litigation experience to assist his clients resolve business and real estate problems and disputes. David has been recognized by a number of national rating organizations including Best Lawyers Lawyer of the Year (Construction Litigation 2016), Benchmark Litigation, Martindale‐Hubble, Chambers USA Leading Lawyers, and Best Lawyers in America©. 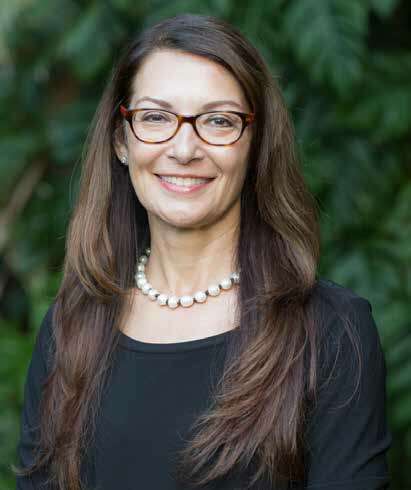 Jade has successfully practiced law in Hawaiʻi for the last twenty–five years. Respected by both her peers and national rating services, Jade vigorously represents her clients in litigation, arbitration, mediation and business counseling. Ryan obtained his B.A. in International Relations from Brown University and received his law degree from Washington University in St. Louis. While in law school, he served on the Global Studies Law Review and worked as a research assistant. Prior to joining Nakashima Ching, Ryan worked in securities and financial transactions. 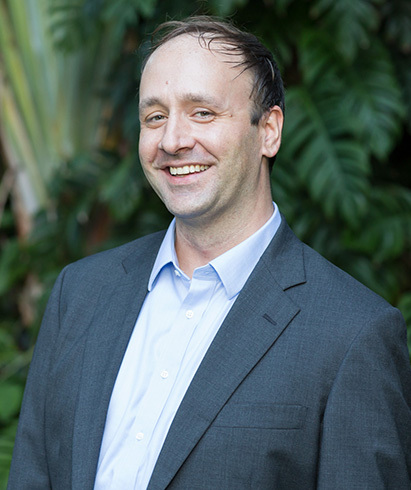 At Nakashima Ching LLC, Ryan practices in the area of commercial and real estate litigation. © 2017 Nakashima Ching, LLC. All Rights Reserved.